A contemporary pair of readymade curtains from the Padstow range by Catherine Lansfield. 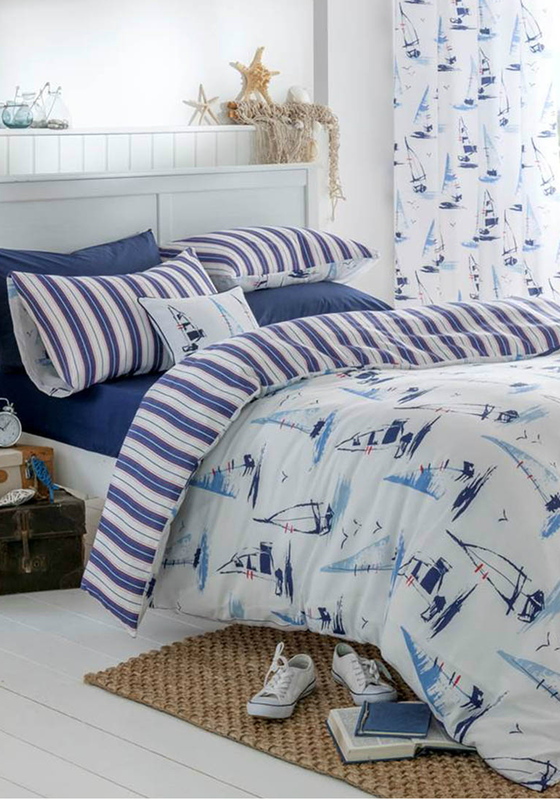 A white curtain with a printed all over design of sail boats. A contemporary pair of readymade curtains from the Padstow range by Catherine Lansfield. 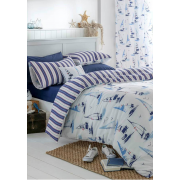 A white curtain with a printed all over design of sail boats. They come fully lined with an eyelet header.